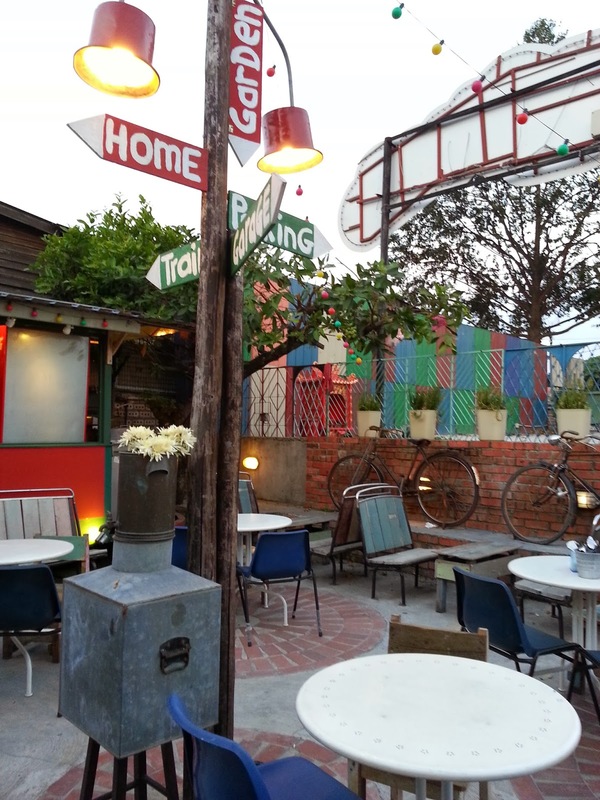 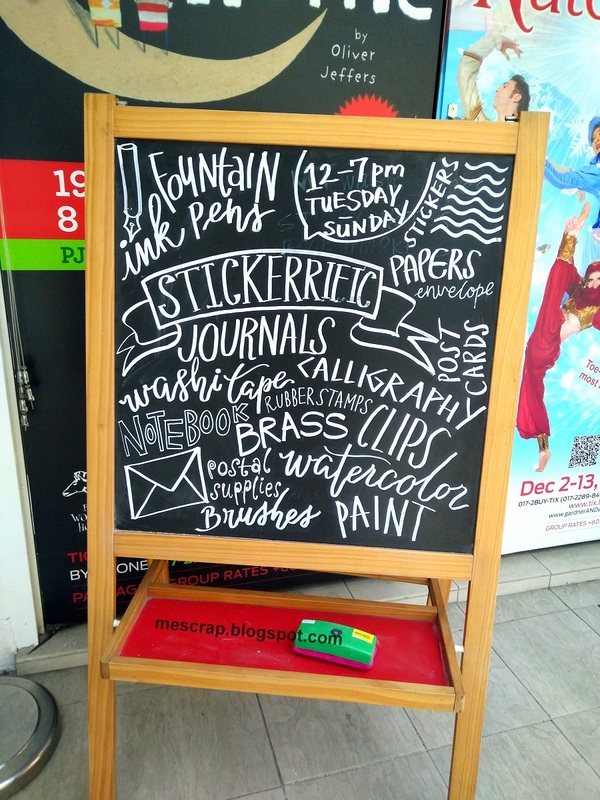 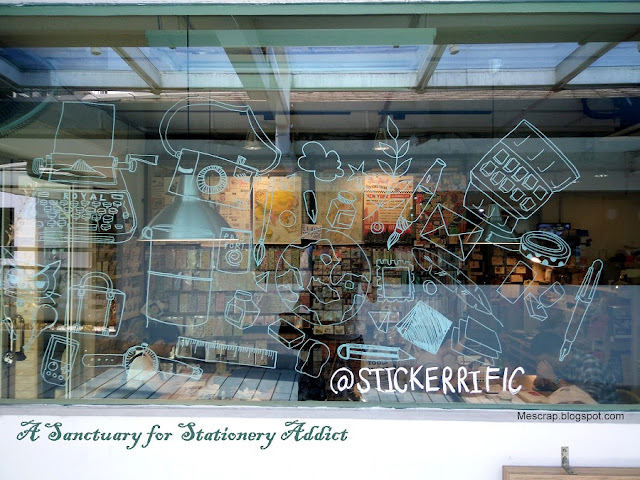 I had a blast at the Stickerrific in The School, Jaya One, Petaling Jaya. 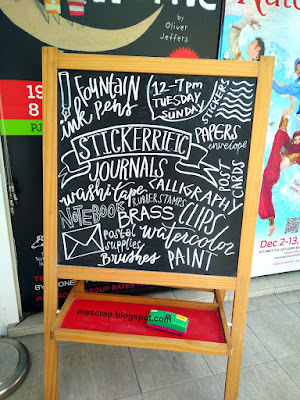 I adore the calligraphy written on the small display board. 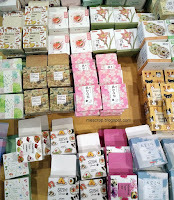 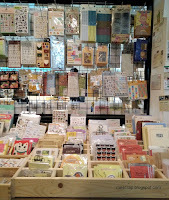 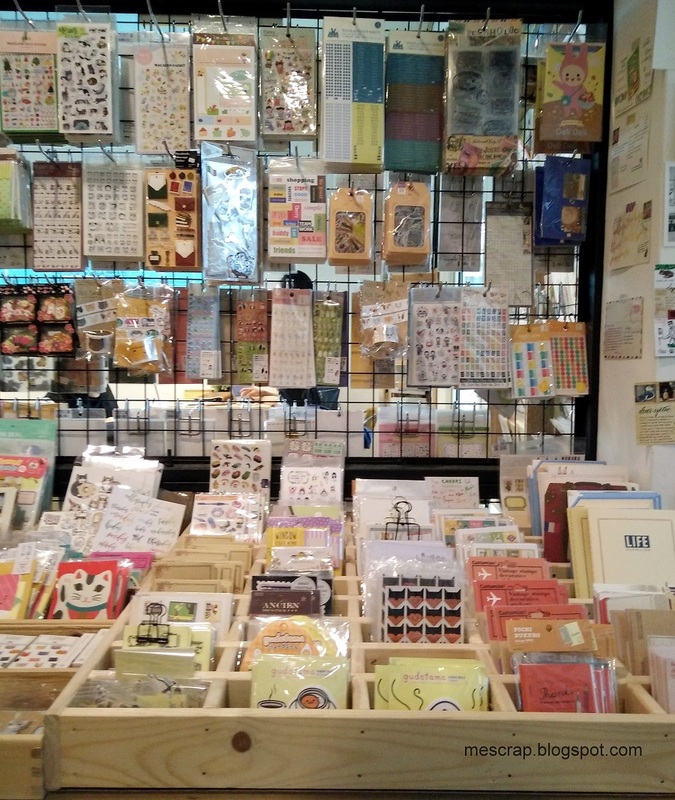 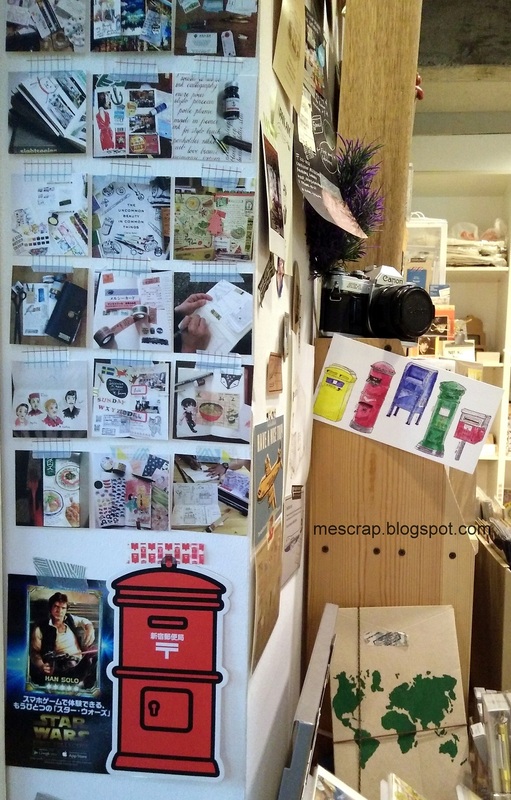 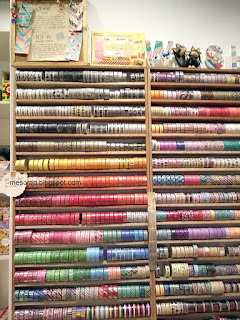 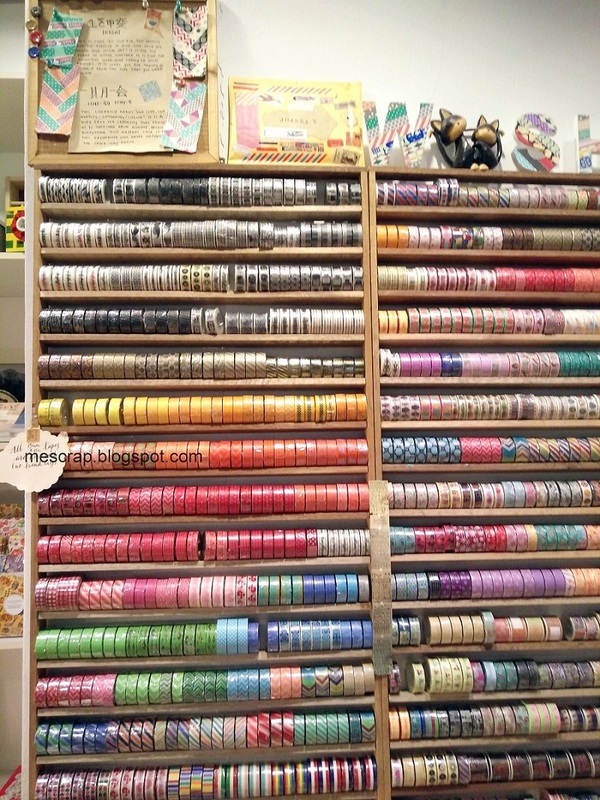 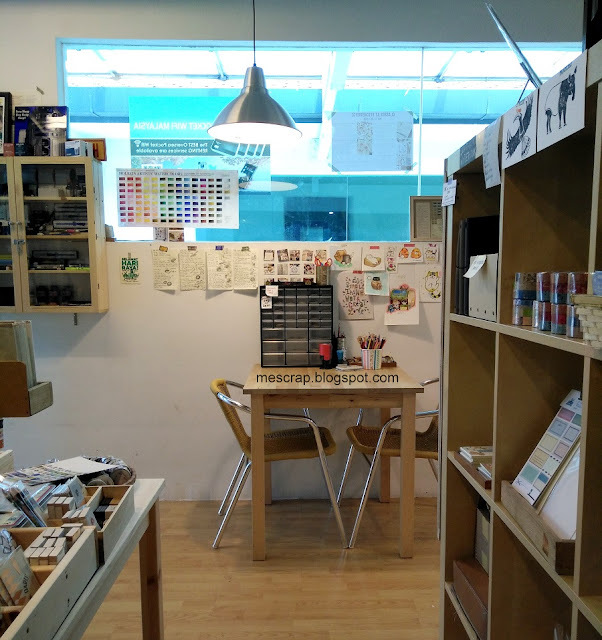 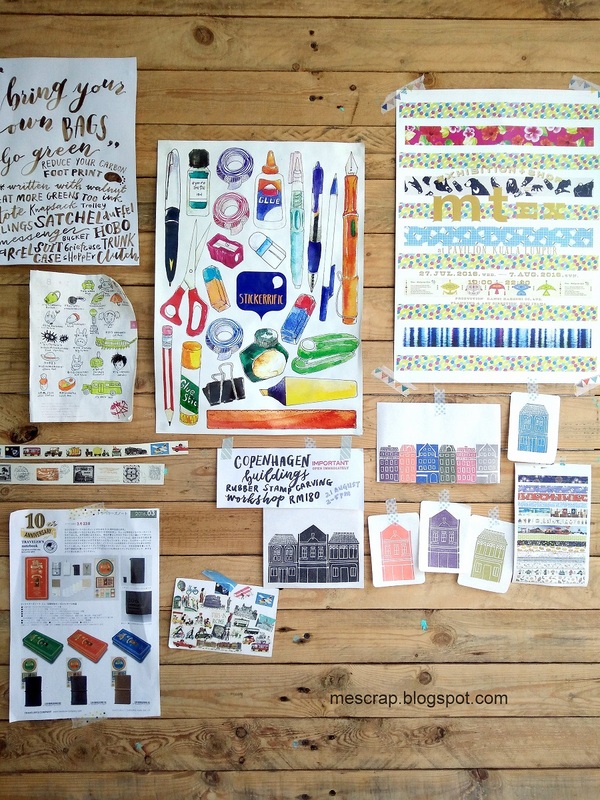 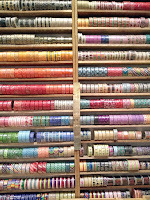 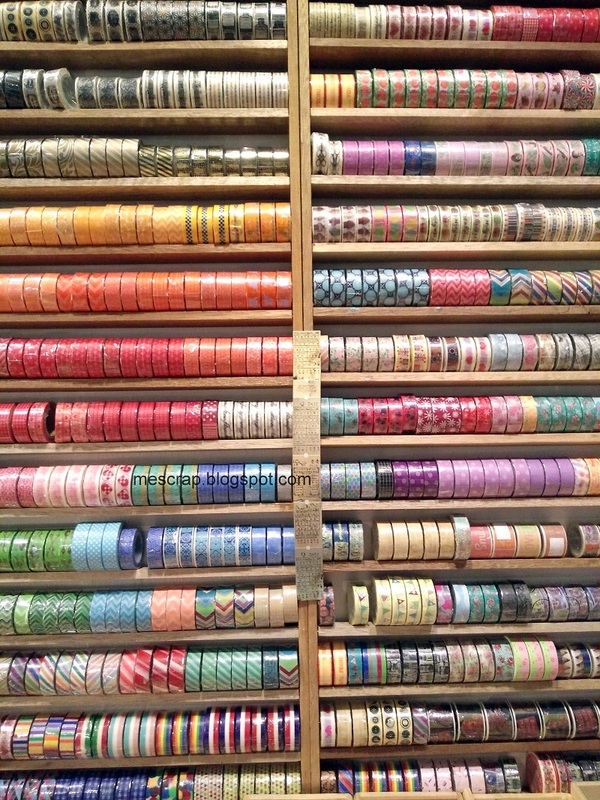 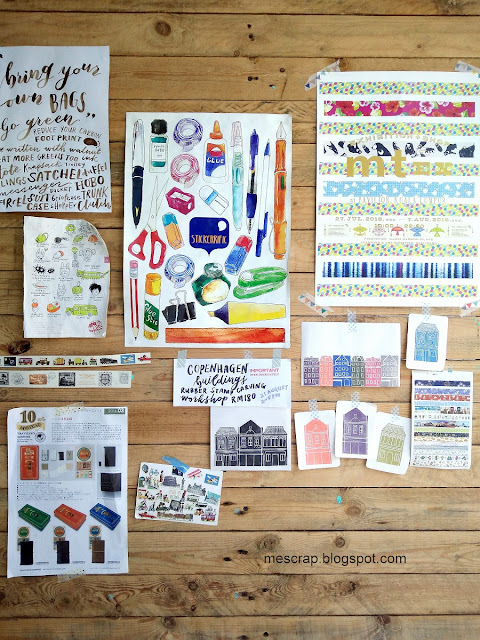 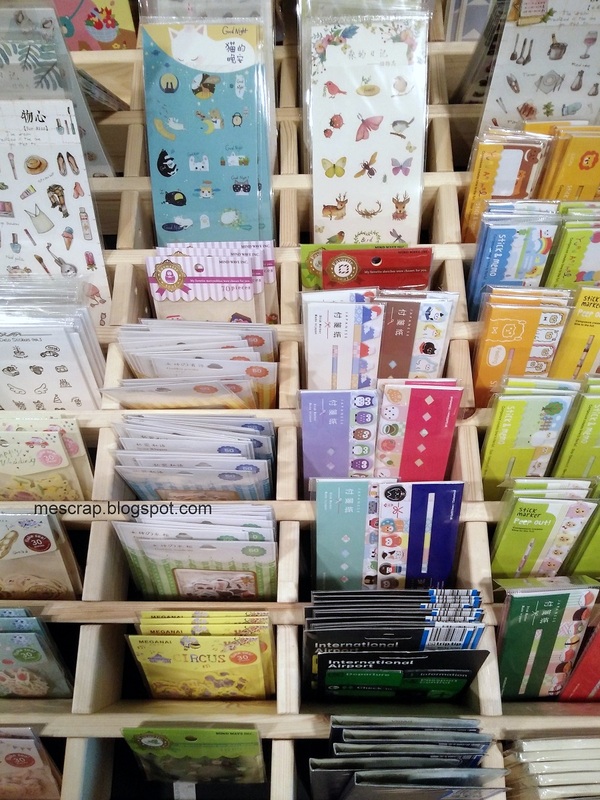 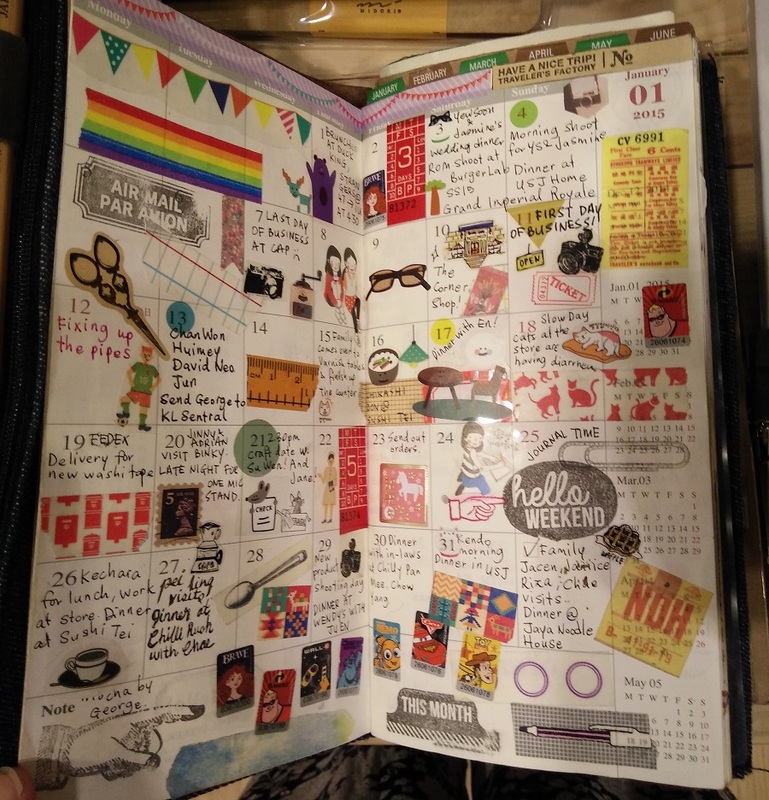 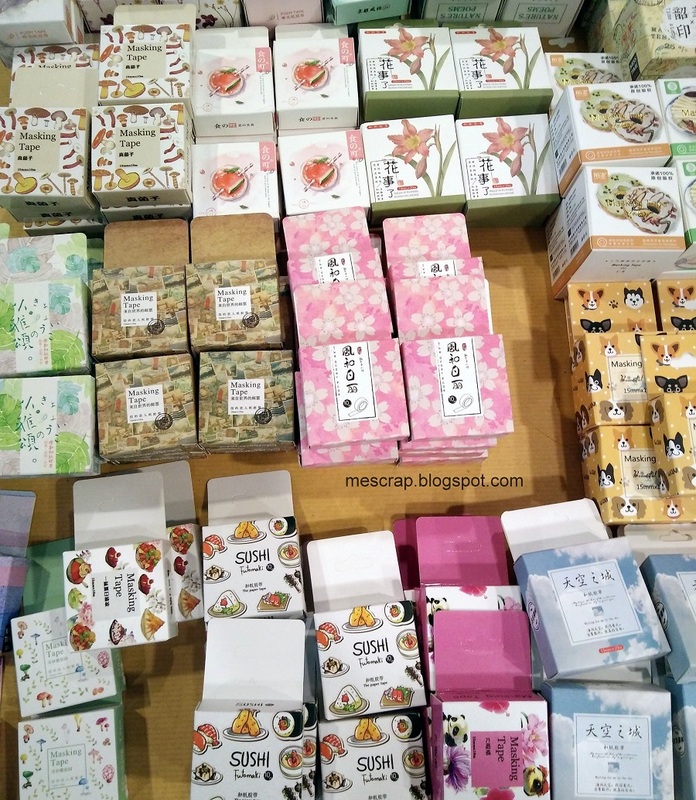 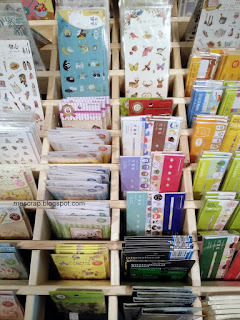 The stationery studio is filled with varieties of stickers, ink, calligraphy nibs, planners, notebooks and washi tapes !! 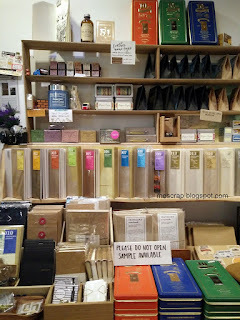 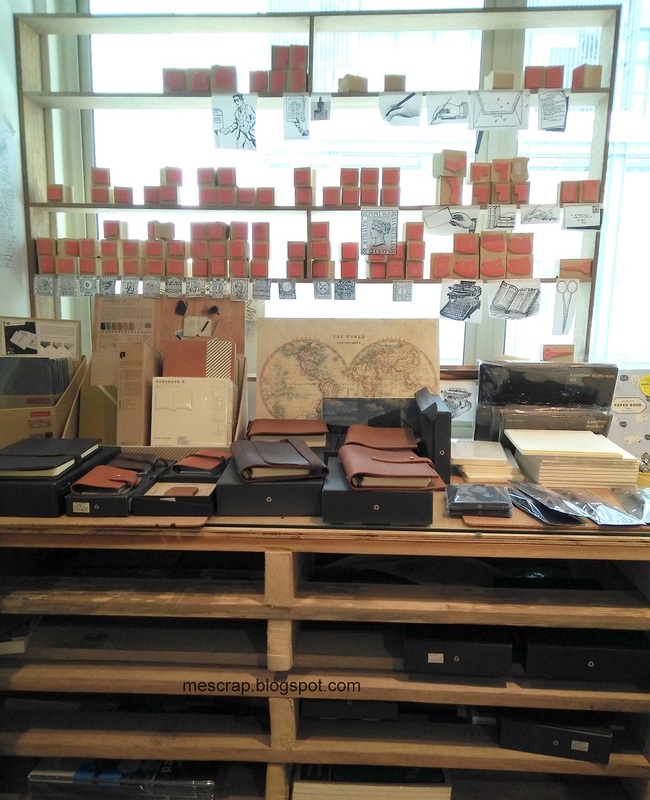 Probably the best part of the store is the spacious space for the journaler / planner addict. 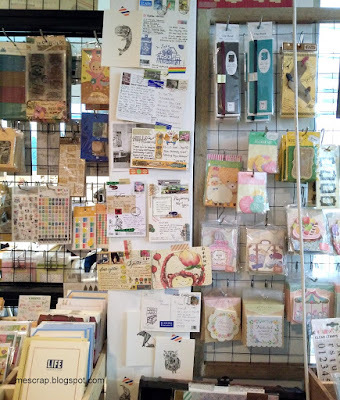 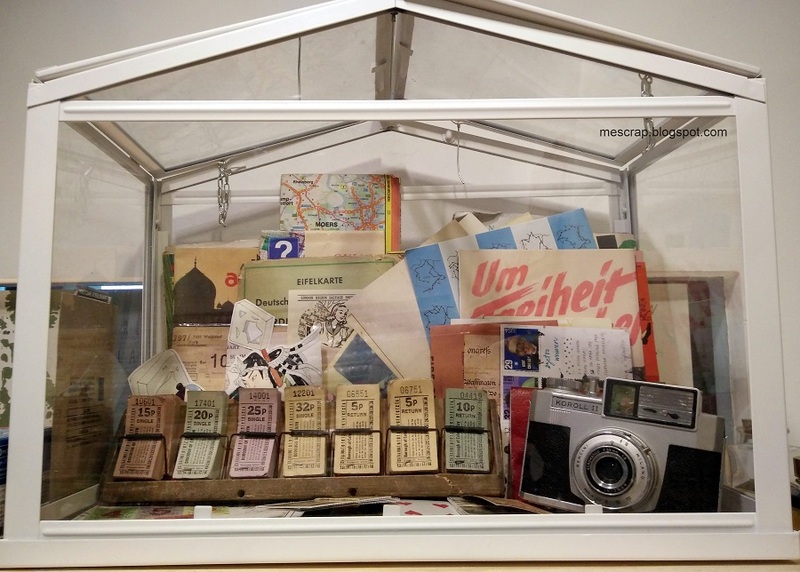 Besides, I was busy to look at the ephemera pasted in every corner. 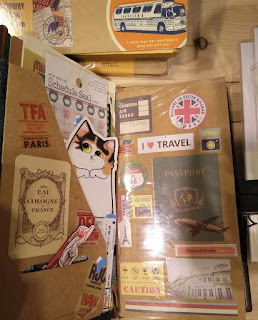 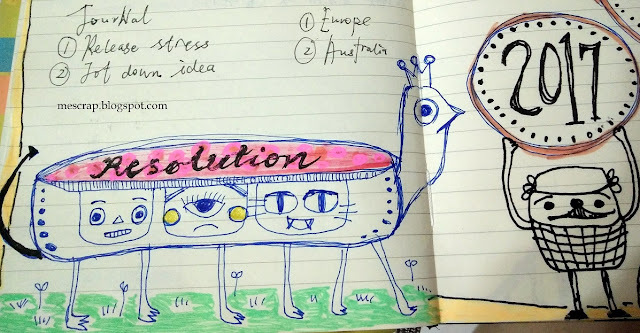 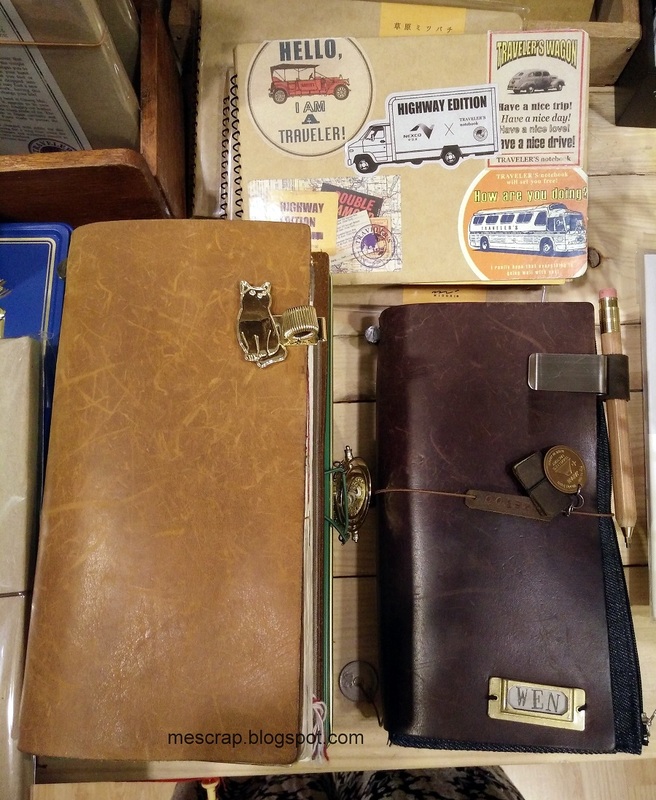 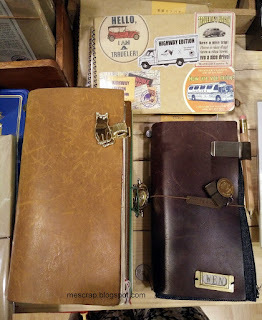 My main objective for the visit was to get myself a set of Travelers Notebook (Midori). 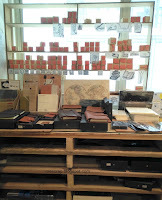 I also can't get my eyes off those real-life sampling.